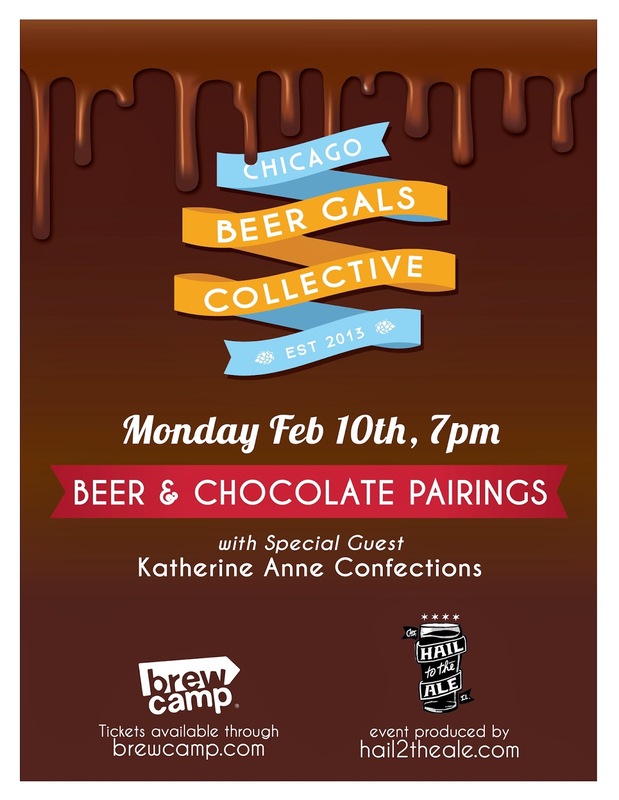 The Chicago Beer Gals Collective presents perhaps the most delicious monthly event yet on Monday, February 10th at the Brew Camp Classroom - 1826 W Wilson Ave.
We will be featuring 3 satiating treats from Katherine Anne Confections, each paired with a beer selection. Snacks & beer provided. This is a small, intimate space and advanced tickets are recommended. Event produced by Hail To The Ale.